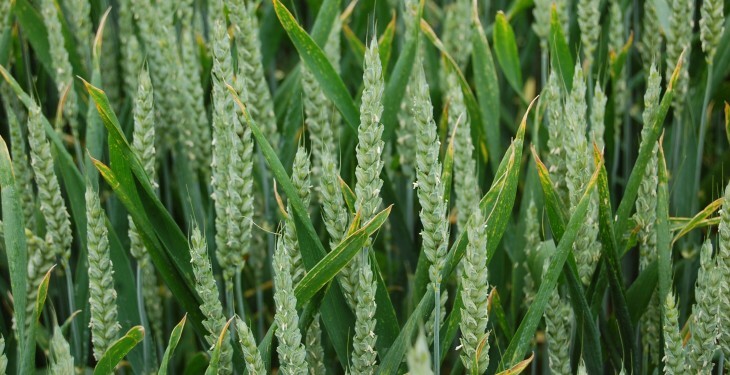 World wheat output expectations for 2015/16 have been slashed by 4m tonnes compared with last month, according to AHDB Cereals and Oilseeds – formerly the Home Grown Cereals Authority. Recent international weather concerns are the drivers behind these lower production prospects with the International Grains Council (IGC) now cutting its output forecasts for the EU, India and Australia. In spite of these diminished prospects, AHDB is pointing out that international grain markets are still expected to remain ‘comfortable’, with supply buoyed by the high carry-over from 2014/15. Although the wheat output outlook for the EU is down in Spain, parts of France, Germany and Poland; the UK wheat production forecast has been increased. Approximately 100,000t has been added to the UK tillage forecasts, taking production to an estimated 15.1m tonnes in 2015/16. 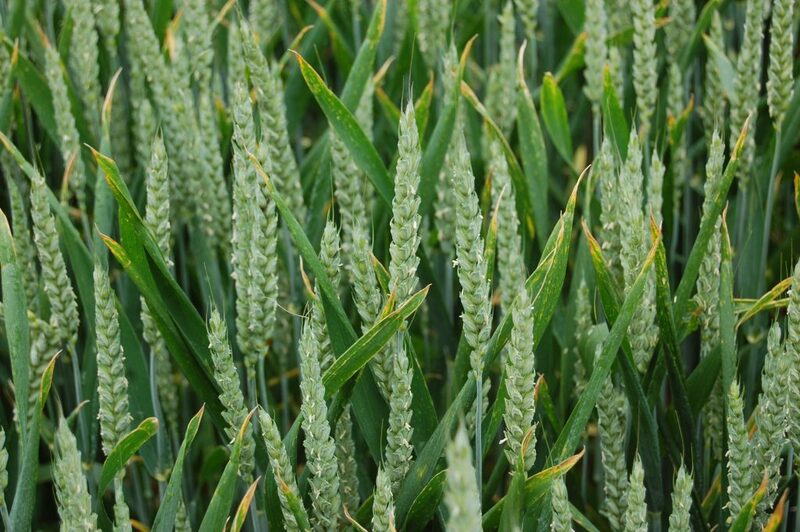 The UK wheat crop looks to be in generally good condition going into July according to the latest ADAS latest Crop Development report. The only production downside is the possible impact of low soil moisture levels in some areas of England. Teagasc advisors are confirming that Irish winter wheat crops continue to look well for the most part. The potential for crops to yield well is high. But the weather between now and harvest will be the critical factor in determining final yields. Meanwhile, steep increases for US futures over recent days have taken projected maize prices up to US$154.43/t, the highest since the end of April. New crop futures have firmed following continued wet weather in the US Midwest. In the EU, Paris maize futures have reacted in a similar fashion. Prices have increased by 4% week-on-week to a nine-week high (€169.25/t). So, although the outlook for maize markets by the IGC – as of last week – was that of bearishness, current threats of weather impacts have continued to drive the markets up.